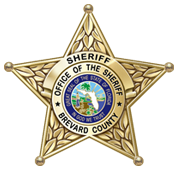 Founded in 1957 by the Florida Sheriff’s Association, the Florida Youth Ranch is a non-profit residential child-care and family service organization primarily dependent on the generous gifts and support of donors. It is a nationally recognized, accredited agency with sites throughout the state of Florida. The staff includes social workers, counselors, therapists and cottage parents who serve over thousands of youth and their families each year. Programs include Residential Group Child Care, Family Service and Camping Services aimed at meeting the diverse needs of Florida’s youth. The Florida Sheriffs Youth Ranches could not exist without the help of interested and generous donors. If you would like to donate to the Youth Ranches and help turn youngsters’ problems into solutions and bright new futures, please call 1-800-765-3797. The Florida Sheriffs Youth Ranches, Inc. is a 501(c)3 charitable, non-profit organization and donations are tax deductible. If you are the parent or guardian in need of the types of services that the Florida Sheriff’s Youth Ranches offer, you can apply by downloading an application (PDF). Applications are to be completed by the youth’s legal guardian. 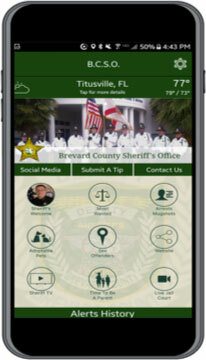 Completed applications must be submitted to the Sheriff for review. After the Sheriff’s review and authorization, your application will be sent to the nearest Youth Ranch Family Social Worker. You will then be contacted as soon as possible to discuss services available and determine what type of plan would be best suited to your family’s needs. A copy of your completed application will be returned to you for your records.